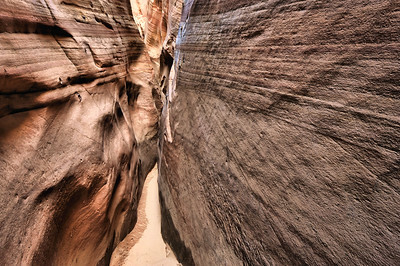 (2011-April 12-16) Utah Trip-Blue John & Zebra Slot Canyons, Horseshoe Canyon and the Great Panel, Calf Creek, Capitol Reef. 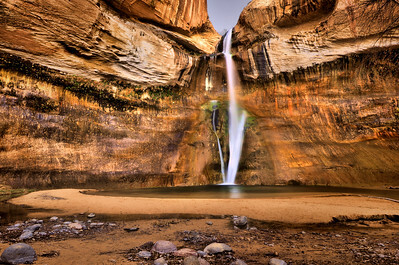 Glen Canyon National Recreation Area, Utah. 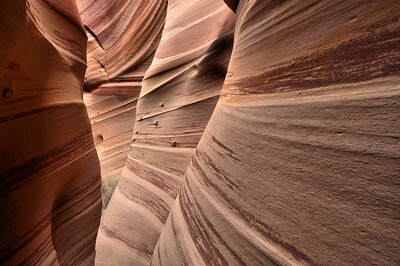 Copyright © 2011 All rights reserved. 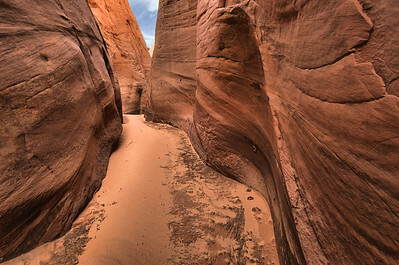 Entrance to Zebra Slot Glen Canyon National Recreation Area, Utah. Copyright © 2011 All rights reserved. 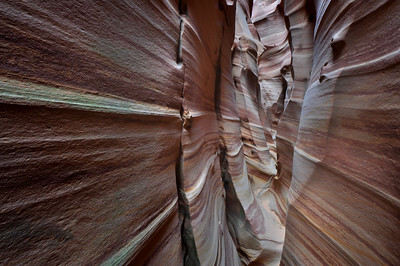 First Part of Zebra Slot Canyon Grand Staircase-Escalante National Monument, Utah. Copyright © 2011 All rights reserved. 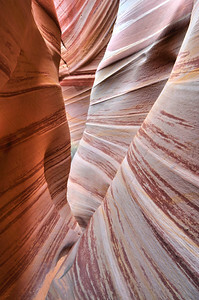 Zebra Slot Canyon Grand Staircase-Escalante National Monument, Utah. Copyright © 2011 All rights reserved. 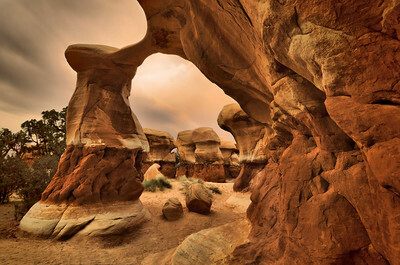 Desert Sunrise Valley of Fire State Park, Nevada. 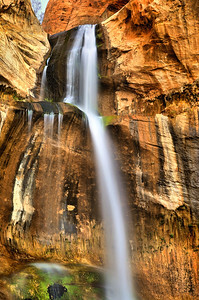 Copyright © 2011 All rights reserved. 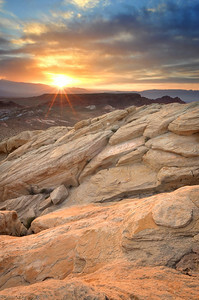 Sunrise Atop Silica Dome Valley of Fire State Park, Nevada. Copyright © 2011 All rights reserved. 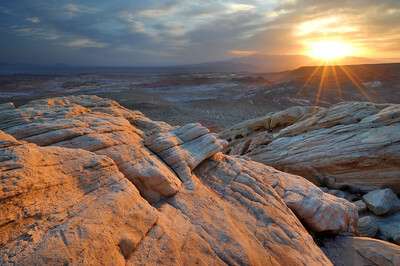 Sunset over Rock Mojave Desert National Preserve, California. Copyright © 2011 All rights reserved. 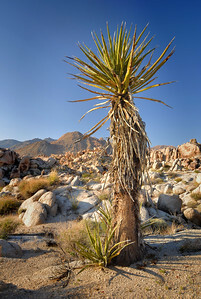 Cactus Mojave Desert National Preserve, California. Copyright © 2011 All rights reserved. 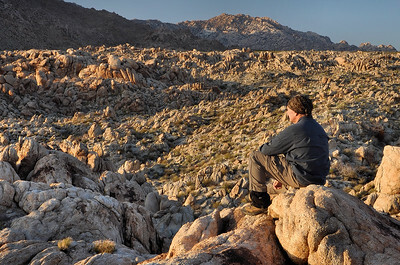 Taking a Break Mojave Desert National Preserve, California. Copyright © 2011 All rights reserved. 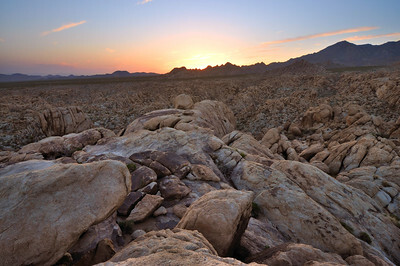 Sunset in the Mountains Near Kelso Mojave Desert National Preserve, California. Copyright © 2011 All rights reserved. 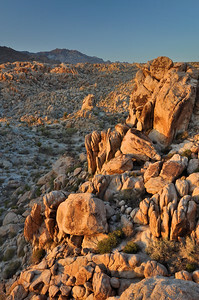 Last Light on the Rocks Mojave Desert National Preserve, California. Copyright © 2011 All rights reserved. 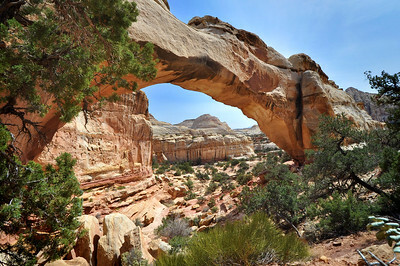 Hickman Bridge Capitol Reef National Park, Utah. Copyright © 2011 All rights reserved. 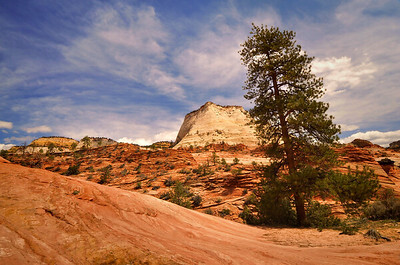 Tilting Tree and Sandstone Zion National Park, Utah. Copyright © 2011 All rights reserved. 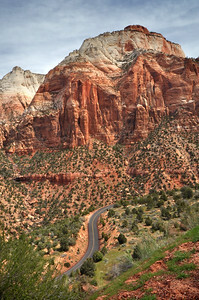 Highway 9 Near the Tunnel Zion National Park, Utah. Copyright © 2011 All rights reserved. 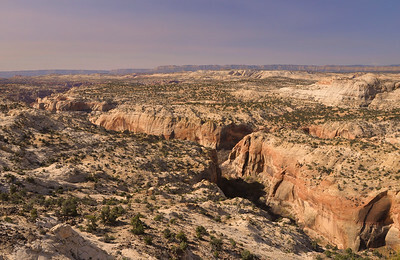 Calf Creek Canyon From Above Escalante, Utah. Copyright © 2011 All rights reserved. 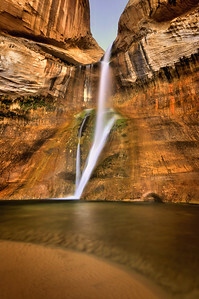 Lower Calf Creek Falls Escalante, Utah. Copyright © 2011 All rights reserved. 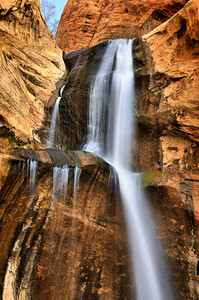 Lower Calf Creek Falls Grand Staircase-Escalante National Monument, Utah. Copyright © 2011 All rights reserved. 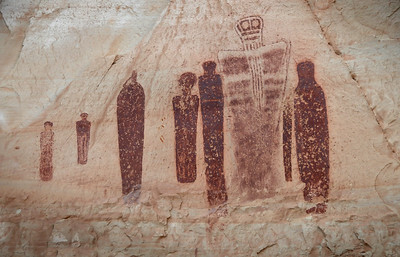 The Great Ghost in Horseshoe Canyon Canyonlands National Park, Utah. Copyright © 2011 All rights reserved. 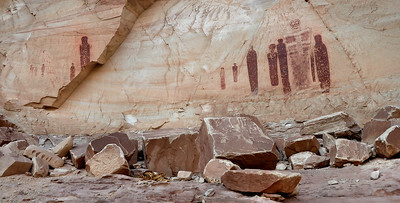 Part of The Great Gallery in Horseshoe Canyon Canyonlands National Park, Utah. 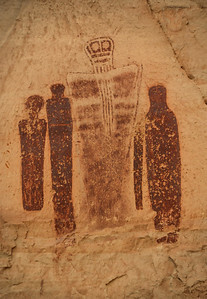 Copyright © 2011 All rights reserved. 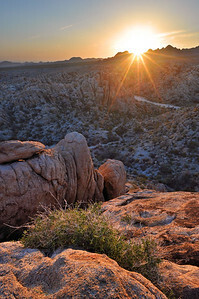 Mojave Desert National Preserve, California.